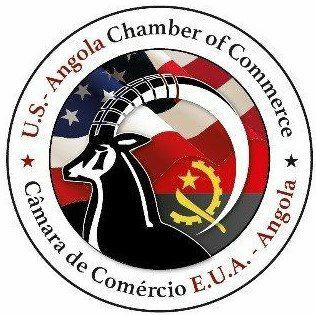 The Angolan government has on the private sector for infrastructure and management of industrial clusters, based on the subdivision of areas between 20 and 50 hectares. The project for the infrastructure of the industrial centers of the country has been constantly delayed, due to financial unavailability. It is necessary to promote private investment, as well as negotiate with potential stakeholders, for the subdivision of smaller areas, taking into account the areas reserved for the creation of state-owned poles.